Since December 2014, the Canadian Federation of Musicians (CFM) has been lobbying to ensure safe carriage of musical instruments on Canadian airline carriers. On Thursday, May 24, 2018, the Canadian Transportation Act (CTA) received Royal Assent, and, the Canadian Transport Agency have since announced the dates for public consultations, as part of the process to develop regulations in air passenger protection, including musical instruments. The CFM was effective in ensuring that this legislation passed in the House of Commons and the Senate, and will make a formal submission in Ottawa July 4, 2018, but, comments from our professional musicians are also vital to ensure that the regulations truly reflect the needs of all musicians. We encourage you to send in thoughts and experiences through the CTA website http://www.airpassengerprotection.ca/instruments . If you do join this effort by sending your individual submission, we ask that you also mention that you are an AFM/CFM member who supports the CFM's initiative being that "the musical instruments as carry-on's regulations for Canada harmonize with the similar regulations in the United States". Alternatively, if you feel more comfortable in doing so, please feel free to instead send your thoughts to AFM/CFM International Representative, Allistair Elliott (aelliott@afm.org), who will be presenting the submissions for CFM and who will be appearing in the interests of all Canadian musicians. 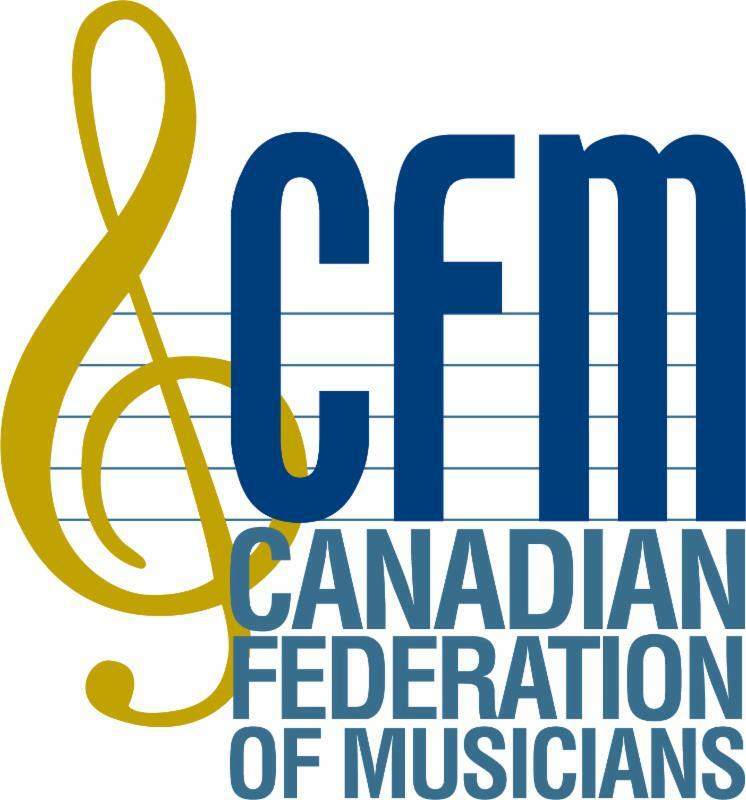 The Canadian Federation of Musicians (CFM) is the Canadian National office of the American Federation of Musicians of the United States and Canada (AFM). The CFM provides vital resources to Canadian musicians at all stages of their careers, on any platform, from live concert to recorded performance, broadcast and film scoring. The American Federation of Musicians of the United States and Canada (AFM) is comprised of 200 Local offices across the United States and Canada, collectively representing a membership of approximately 80,000 professional musicians across the United States and Canada. The AFM/CFM has been working in the interests of U.S. and Canadian professional musicians for over120 years, as the representative of professional musicians in a broad range of collective bargaining and legislative actions. For more information, visit cfmusicians.org׀ CFM on Twitter ׀ CFM on Facebook.